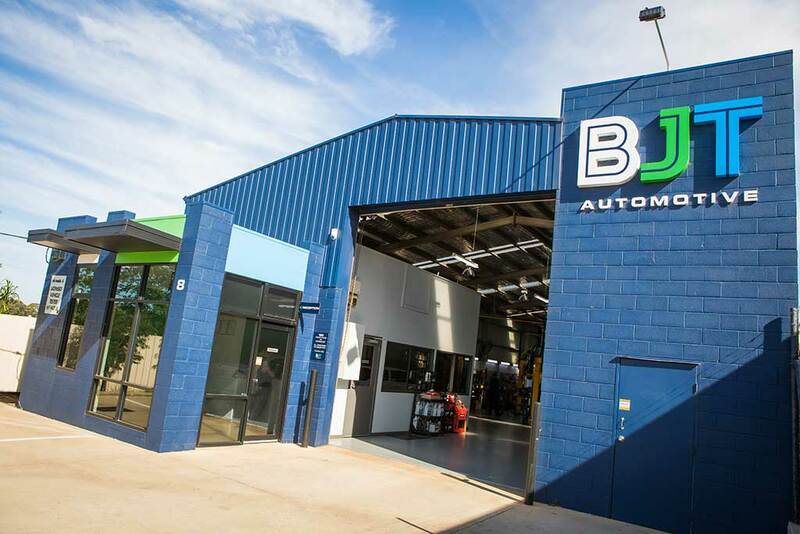 Motor mechanic BJT Automotive not only provides personalised and thorough car servicing and mechanical repairs to privately owned cars, but offers a comprehensive fleet vehicle maintenance service. 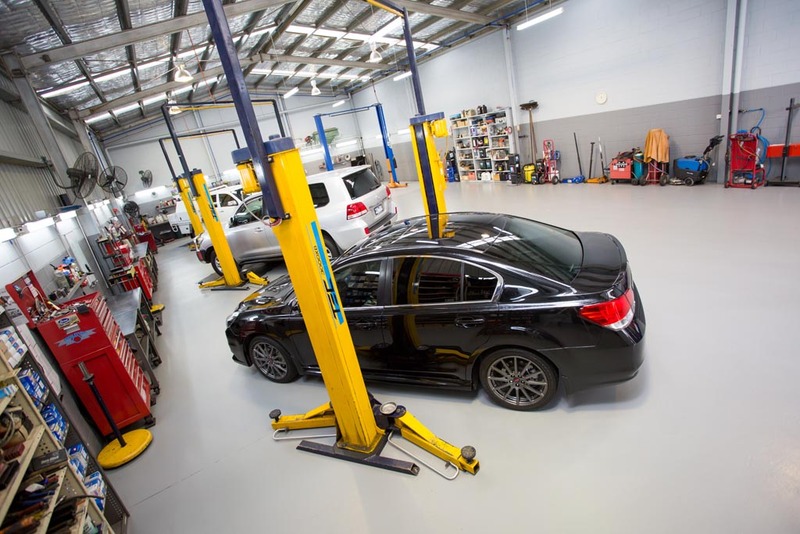 Our team of car mechanics understand the constraints of managing fleet vehicles, and know that time off the road is time not spent on your business. 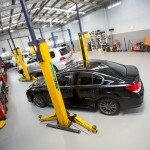 We can save your business time and money by offering complete fleet maintenance management in one location. 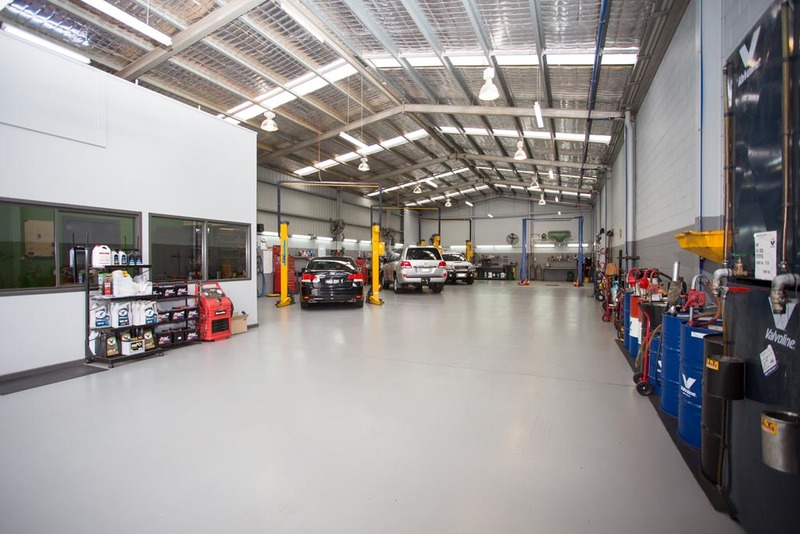 There’s no need to drive all over Geelong from one place to another to have all your vehicle fleet maintenance and fleet repair taken care of. 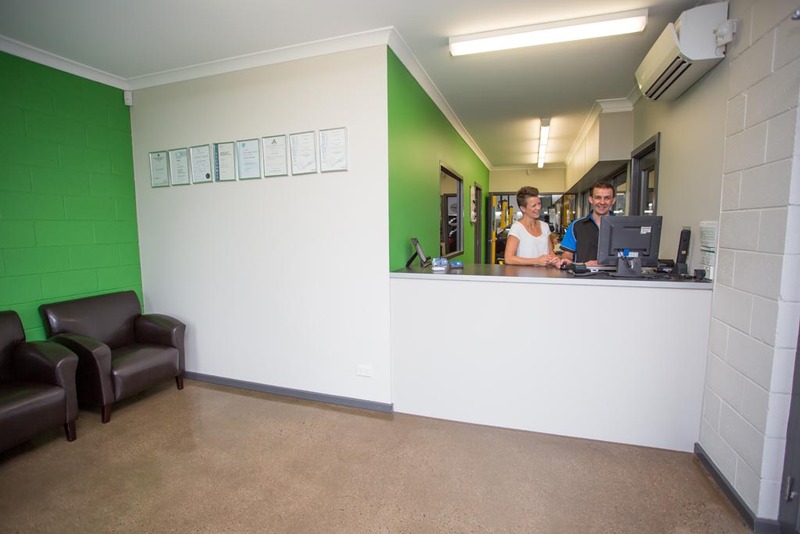 We do it all, from mechanical repairs to new tyres and wheel alignments, all in the one location. 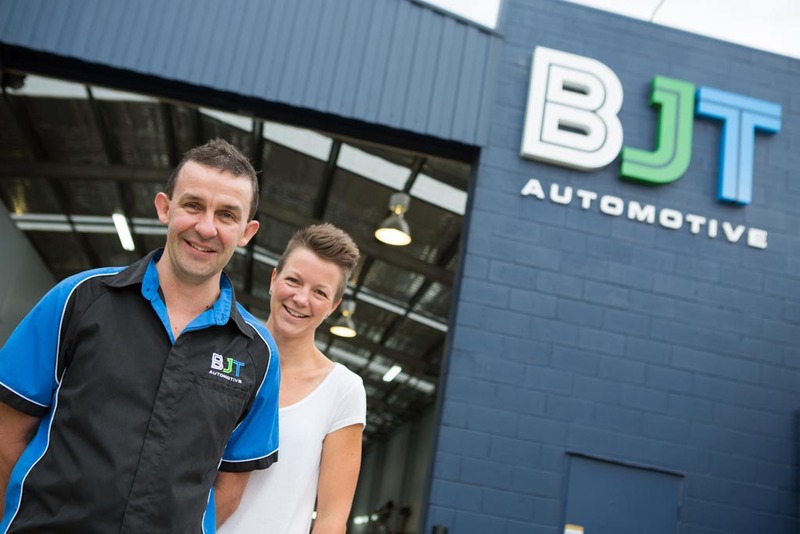 BJT Automotive mechanics can handle it all, from fleet repair and servicing to fleet tyre management. We understand each business has differing needs, so we tailor our fleet maintenance services to suit your business’s needs. 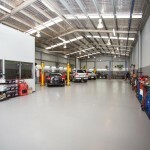 Our modern and bright workshop combined with our attention to detail will take the stress out of vehicle fleet maintenance, whether your fleet is large or small. 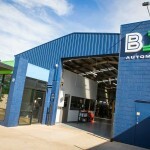 Contact our Geelong mechanic workshop to find out more. 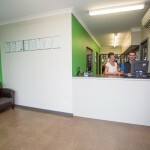 We’re always happy to answer questions and show you around. 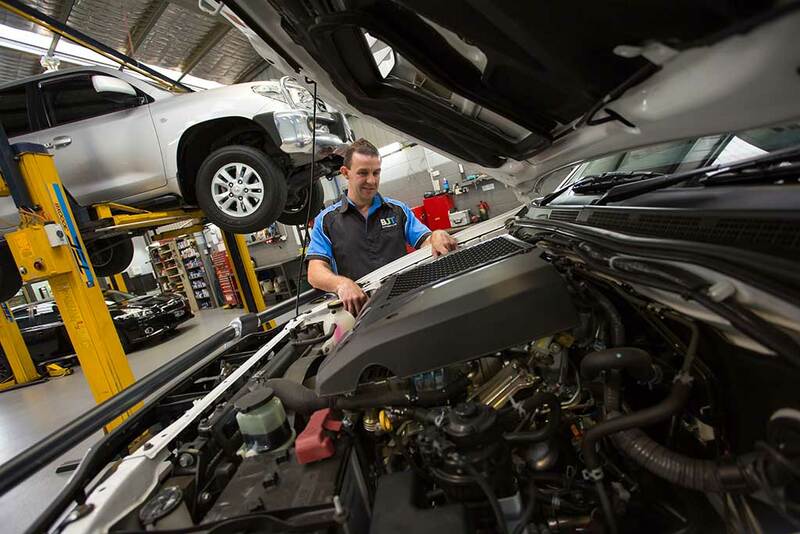 You’ll soon discover our personalised service and attention to detail extends to everything we do, from fleet vehicle maintenance to pre-purchase car inspections in Geelong. 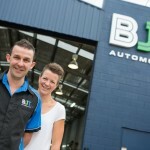 BJT Automotive, vehicle fleet maintenance experts in Geelong, make managing your fleet smooth and easy. Talk to us today about our fleet repair and management service.